Our Banking and Finance Practice Group is one of the largest groups of attorneys dedicated to banking and finance matters. Our clients benefit both from the wealth of expertise inherent to a large financial practice and the support of other practices of the Firm, including M&A, real estate, securities, and infrastructure, among others. Our Capital Markets Practice Group is formed by specialists who regularly participate in a wide variety of international and domestic public and private offerings of debt or equity securities, as well as in tender offers, advising issuers, investors, broker dealers, credit enhancers and underwriters and crafting innovative solutions for some of the largest and most complex transactions in the industry. Our Telecoms Practice Group handles a range of corporate and finance transactions in the telecom sector, as well as complex related regulatory matters in the telecommunications, telephony, satellite and broadcasting sectors. Our Workouts and Insolvency Practice Group has advised secured and unsecured lenders in over US$20 billion of restructurings and workouts. 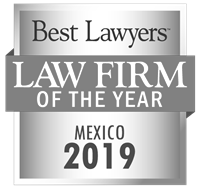 Our Mergers and Acquisitions Practice Group represents Mexican and foreign clients in all aspects of M&A transactions, including joint ventures, strategic alliances, spin-offs, stock and asset purchases, takeovers, shareholders’ disputes, reorganizations and restructurings, regulatory matters, antitrust and foreign investment regulations. Our Real Estate Practice Group is highly diversified. 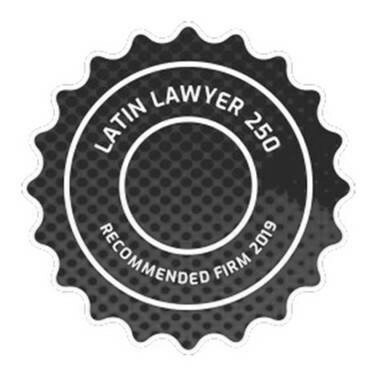 Our work includes advising different parties in all types of transactions. Our clients include lenders, funds, developers, borrowers, landlords and tenants. We have also advised state and foreign governments. Our Infrastructure, PPPs and Project Finance Practice Group has participated in several ground-breaking infrastructure projects, with particular expertise in public-private partnerships. We represent lenders, strategic and financial investors, sponsors, sellers and buyers, and numerous Mexican and non-Mexican government entities, including the Mexican Federal Government and several state governments and municipalities. Our Tax practice is focused on the tax aspects of high-end transactions and projects, including M&A and capital markets transactions. Our Aviation Practice Group handles a wide range of matters in the aviation sector, including financing, leasing, regulatory matters, insurance, corporate/M&A and workouts. Our Energy team has developed strong expertise advising on investments in the oil and gas sector, following key recent reforms to the energy market. Nader, Hayaux y Goebel’s capital markets team reflects the excellence of the rest of its transactional practices, and commentators confirm it as ‘undoubtedly top-tier’. 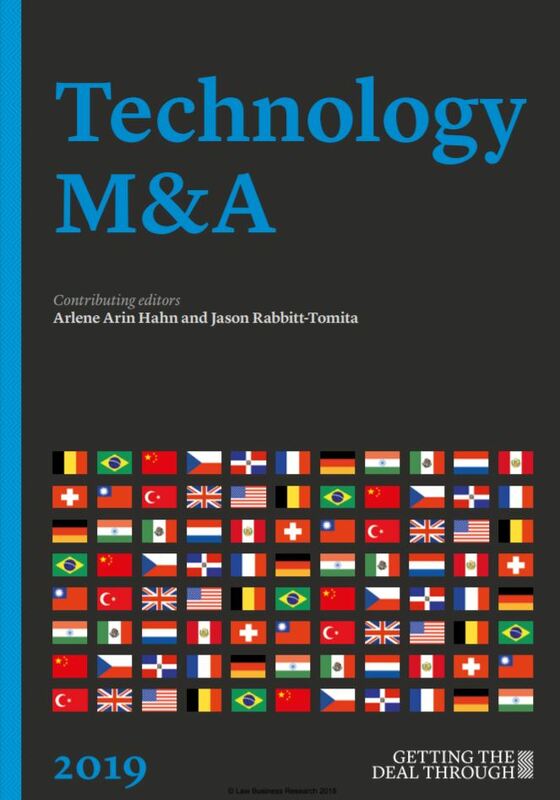 This is the first edition and covers 16 jurisdictions in which leading law firms offer the latest insights and regulatory updates in technology M&A transactions. The Mexico chapter can be downloaded free of charge here.